Golf themed wedding favors are fun and unique! 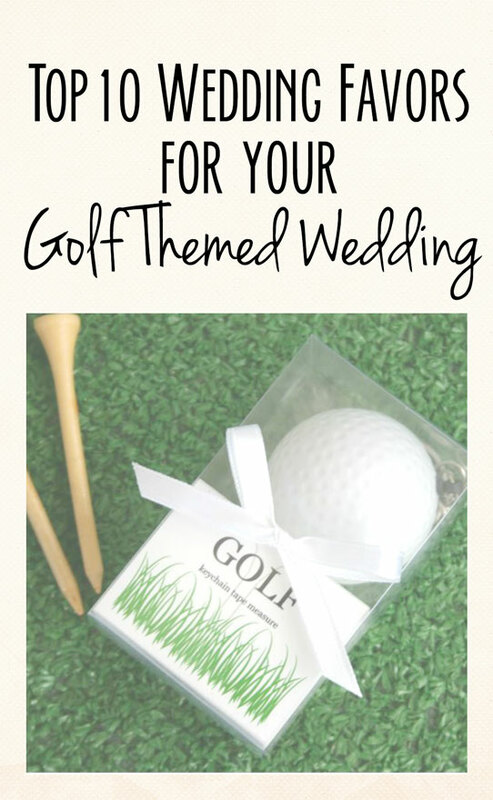 See these Top 10 Golf Themed Wedding Favors. Guests will enjoy attending a wedding that has a different style from a tradition wedding. With the cute wedding favors and greenery, your wedding will be beautiful. And let’s be honest, the groom will most likely love that he’s not surrounded by frilly lace and pink everywhere. 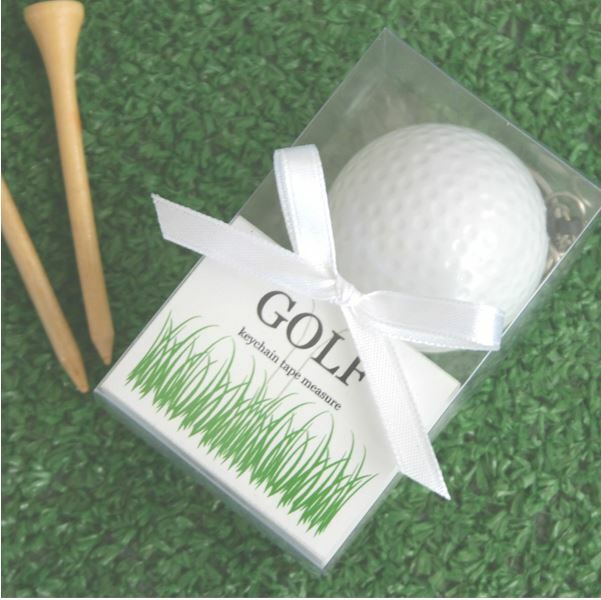 Love Golf Ball Tape Measure - These wedding favors are cute and functional, something your guests will love! One side of the measuring tape looks like a golf ball while the other side is flat. For about .25 cents you can have this side personalized. 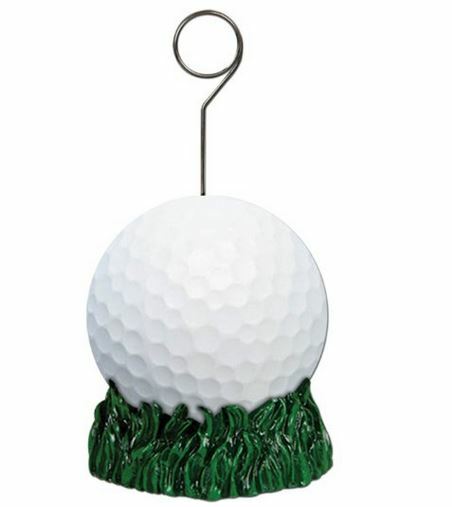 Golf Ball Photo Holder - This photo holder would look cute on the refreshment table. You could also get one for each table and use it as a table number holder. The price and quality is probably too high to use as place card holder for several guests, but we thought this would be cute even purchased in small quantities. 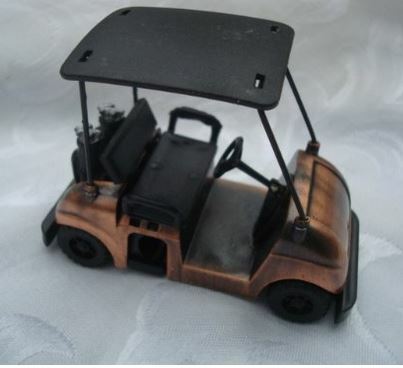 Golf Cart Pencil Sharpeners (set of 4) - These pencil sharpeners would look so cute on refreshment tables or guest tables. Place them on fake grass to add to the “cute” factor! You can also give them to the special people in your wedding party as thank you gifts. 100 Taylormade Recycled Golf Balls - Can you see a DIY project in the works? This bulk set of golf balls make it possible for you to not only add to the golf themed wedding favors décor, but you can also make cute favors for your guests. 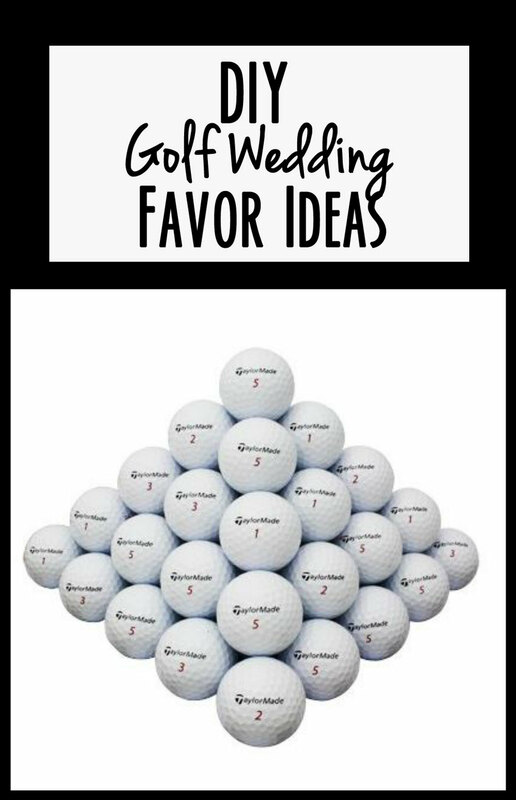 See our Pinterest board for ideas or check out our post about golf wedding DIY ideas. 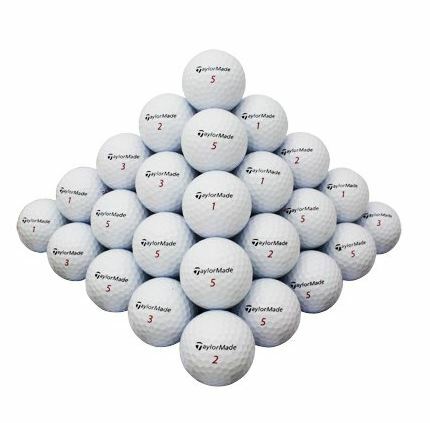 Keep in mind these are recycled golf balls, so there may be a few you have to set aside. Unless your budget allows you to purchase brand new golf balls, this is a perfect alternative. 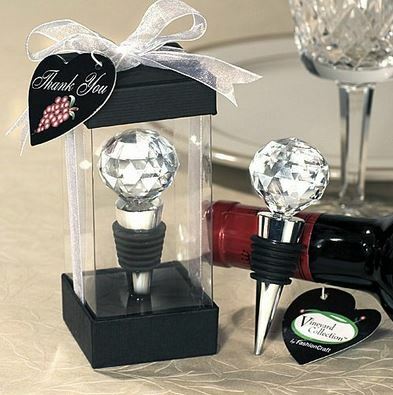 Golf Ball Wine Bottle Stoppers - Guests love functional favors they can take home and use! These classy wine bottle stoppers are a perfect favor for your golf wedding theme. 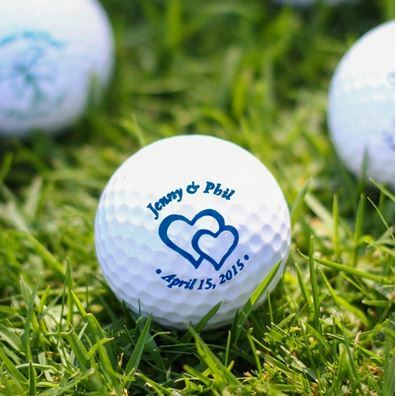 Personalized Wedding Golf Balls - These personalized golf balls will add a nice personal touch to your wedding favors. Wrap them in cellophane with fake grass or candy. See our DIY favors page for more ideas! Gourmet Custom Wedding Cookies - Yummy! 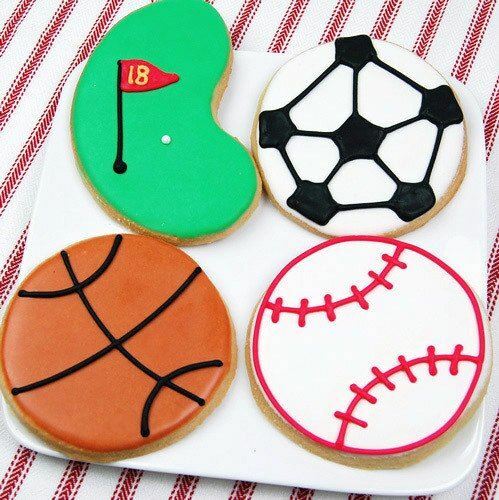 These gourmet cookies will be a nice finishing touch to give to your guests as a thank you. The golfing greenery color will add nicely to the look of your wedding. 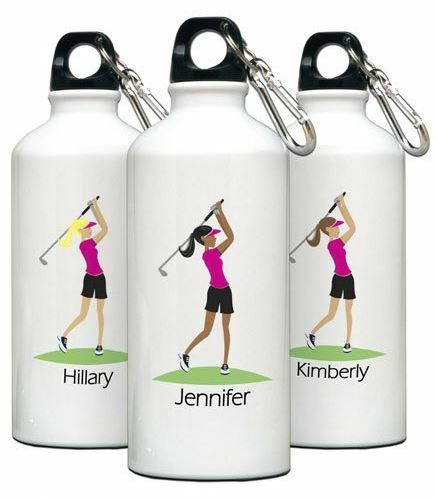 Personalized "Go Girl" Water Bottle - A perfect way to say thank you. Your maid of honor and bridesmaids will love these personalized water bottles. Take them for a game of golf and give them at the end to thank them for all their help and support. Personalized Golf Tools Key Ring - Don’t forget the groomsmen. This gift will remind them of friendship and memories, not to mention they will come in handy when needed. 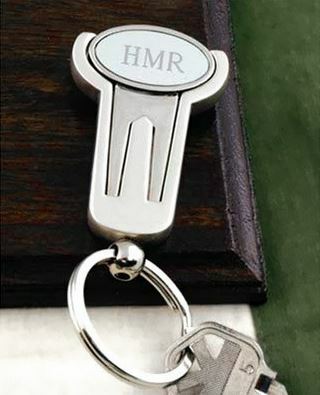 This is a divot tool and ball marker in one that can attach to a key ring or to a golf bag. 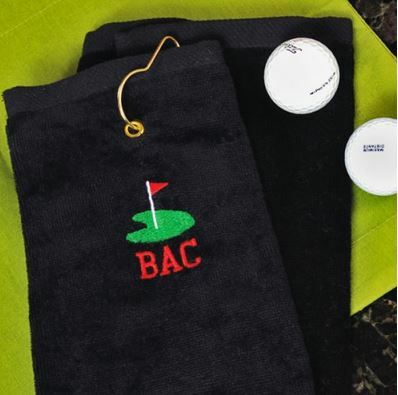 Personalized Golf Towels - Every golfer appreciates a towel on hand while golfing, especially when it’s personalized just for them. Thank your groomsmen (or bridesmaids!) with this classy cotton velour terry cloth towel.